Mark your calendars, music fans! 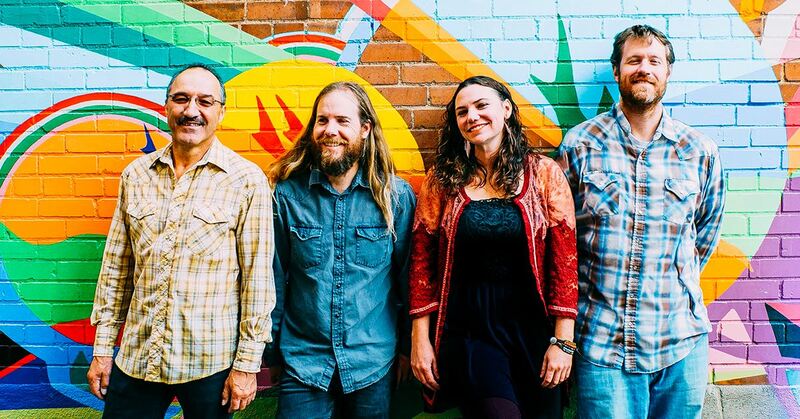 A favorite at Miner Brewing Company, The Two Tracks return to Hill City for a Miner Music Series performance on Saturday, Feb. 23, in the Tap Room. The Two Tracks are based out of Sheridan, Wyo., at the foot of the Bighorn Mountains. The band features Julie Szewc on vocals and acoustic guitar, David Huebner on electric guitar and cello, Fred Serna on drums, and Taylor Phillips on bass. With rock, country, bluegrass, and folk influences, The Two Tracks craft a timeless sound that embodies the sentiment and sensitivity of the American heartland and the rugged journeyman’s spirit of the mountain west.